We may be biased, but we think no home is complete without a few houseplants. 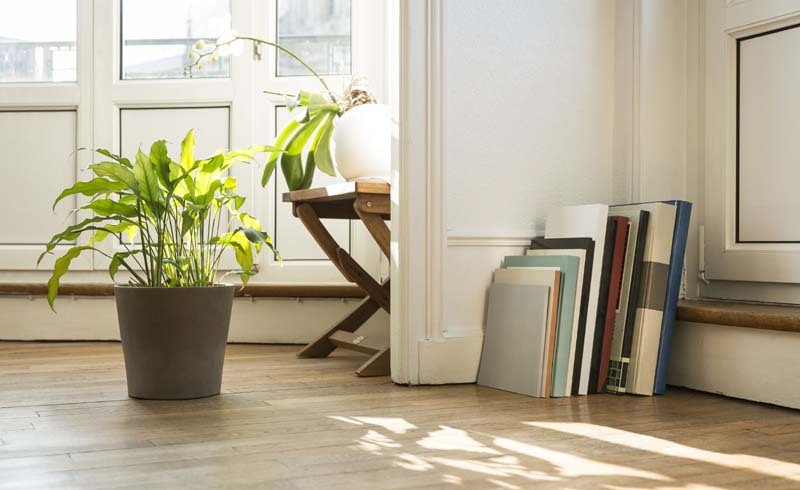 They add color and life to your space, help to clean the air, and give you something to take care of and watch grow—yes, even you with the self-diagnosed black thumb. 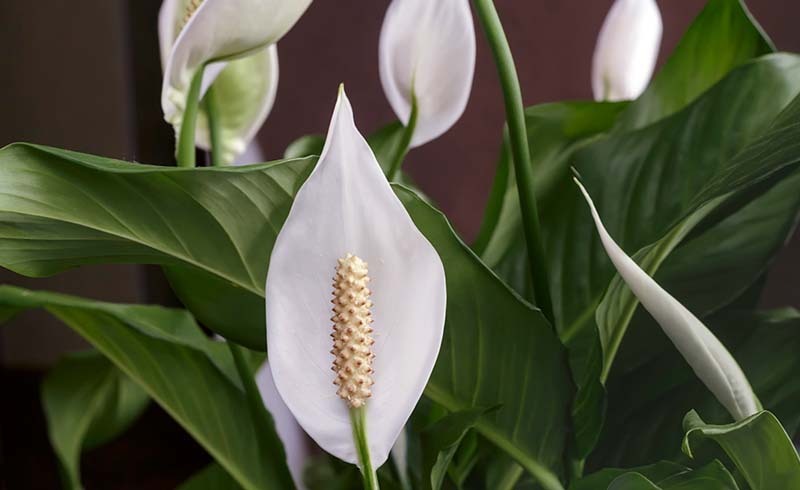 Beautiful and unique houseplants are also easier to get than ever, what with their trendiness sparking a surge in e-commerce plant sellers. There’s just one little downside to bringing plants into your home, and that’s the invisible, unwanted critters they can sometimes bring in without you knowing. Yes, plants do come from nature and bugs are an inevitable part of nature. But there are a few steps you can take to make sure you don’t accidentally bring gnats, slugs, or spider mites inside when you bring home that soon-to-be-Insta-famous rubber plant. And because you shouldn’t have to trade natural (but admittedly gross) bugs for chemical-heavy, toxic pesticides, we found a couple great natural bug remedies you can use on your beloved plant babies before bringing them home. While you might not catch every single bug this way, it's smart to take a close look at any houseplants while you’re still outside and examine the leaves and soil (pull the plant out of the plastic planter if it’ll slide out easily). Jules Hunt, the wellness blogger behind Om and the City (and proud plant mom), shared her tried-and-true solutions for eliminating bugs from houseplants the non-toxic way. Jules recommends mixing in some diatomaceous earth with the soil to be on the safe side. Diatomaceous earth is a natural rock that’s ground into powder and kills most bugs upon contact while being harmless to mammals. Jules says she then sprays her plants (both the soil and leaves) with a homemade bug repellant: One tablespoon of tea tree oil mixed with one cup of water. Easy, effective, and harmless!